Taste: Aromatic, fruity with smooth hints of vanilla and tangy mandarin. 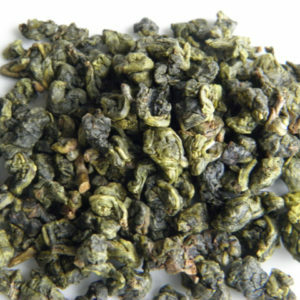 Our Serene GABA Tea comes from a certified biological tea farm in Taiwan. It is grown with natural farming methods*. Semi-oxidized and processed like an oolong tea the taste is fresh with a lasting smooth finish. 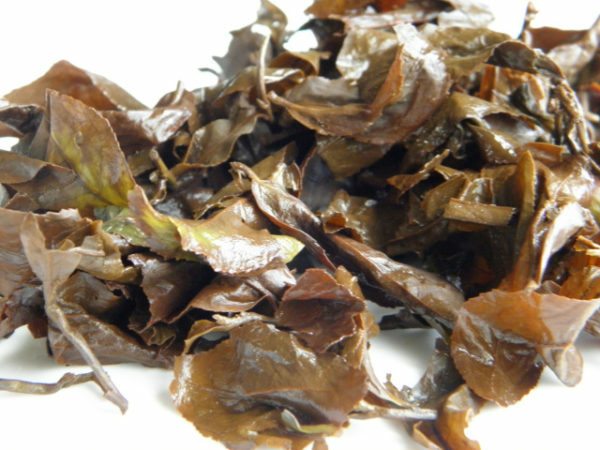 Serene GABA is aromatic, fruity with smooth hints of vanilla and tangy mandarin. No matter if it’s cold or hot, this smooth tea is a natural source for GABA and antioxidants as well. GABA (GAMMA-AMINOBUTYRIC ACID) is an amino acid, which is a type of chemical responsible for carrying information from one cell to another in our central nervous system. Reputable scientific research suggests several benefits of GABA in humans; such as reducing blood pressure, slowing motion sickness, improving moods, and relaxation (see WebMD, search for GABA). 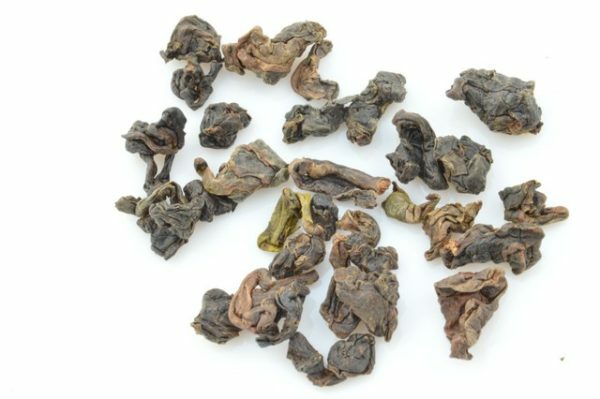 Many suggest drinking tea containing GABA to boost GABA amount in our brains (e.g. Dr. Oz show, search for GABA-Boosting Brain Foods). 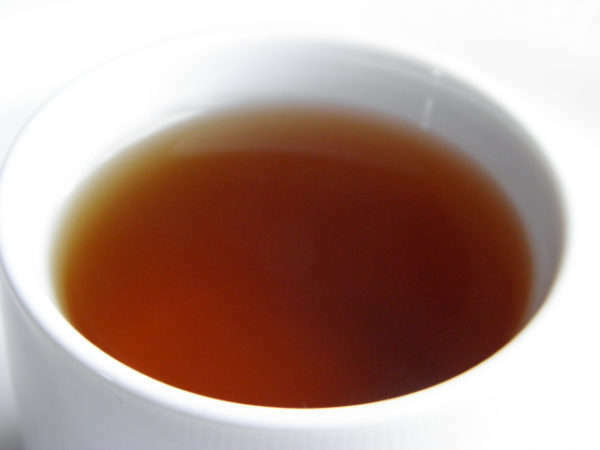 Our serene GABA tea is one of the natural sources to increase GABA. 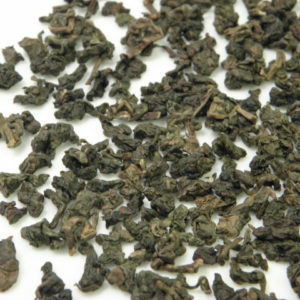 Japanese researchers found that a higher amount of GABA accumulated in tea when it is processed under no oxygen conditions. 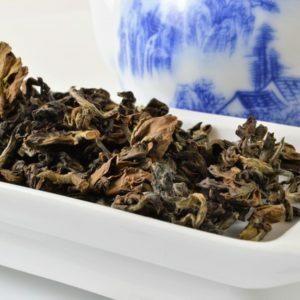 Using natural production methods, our “Serene GABA Tea” is processed in a chamber without oxygen, which allows natural GABA to be released in the tea. Put loose-leaf tea in a pitcher with cold water and infuse in a refrigerator overnight for at least eight hours. I like this tea, but I’m not sure why. I can’t put my finger on the flavor profile, but I enjoy the tea. 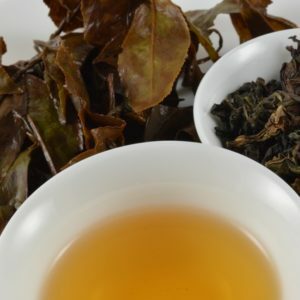 It’s not a typical Oolong tea, but similar. Maybe I like the name of the tea and the story behind it, but it’s one of the first teas I tried from Health and Tea, and when I run out I always want to buy more.